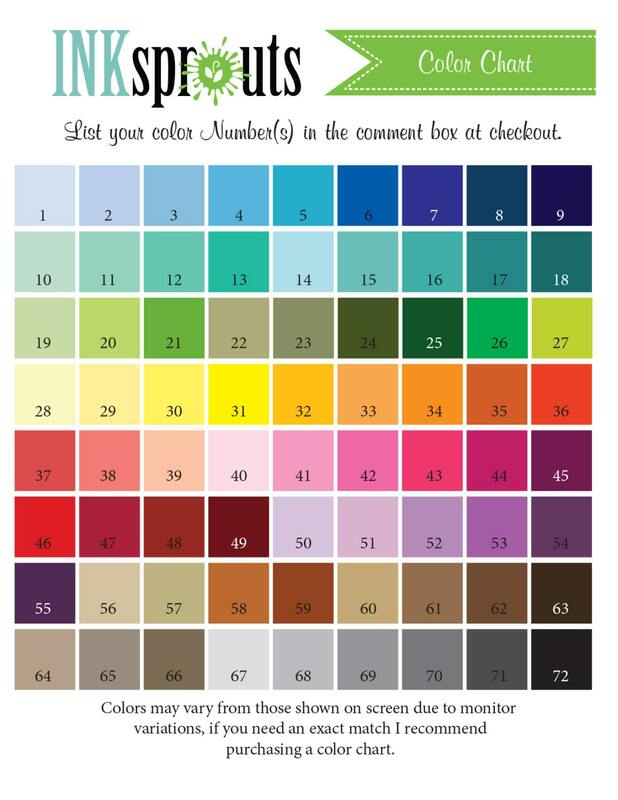 List colors in comment box at checkout, if no colors are chosen it will be made in the same colors shown in 1st photo. This is the perfect little touch to our space nursery. Thank you! 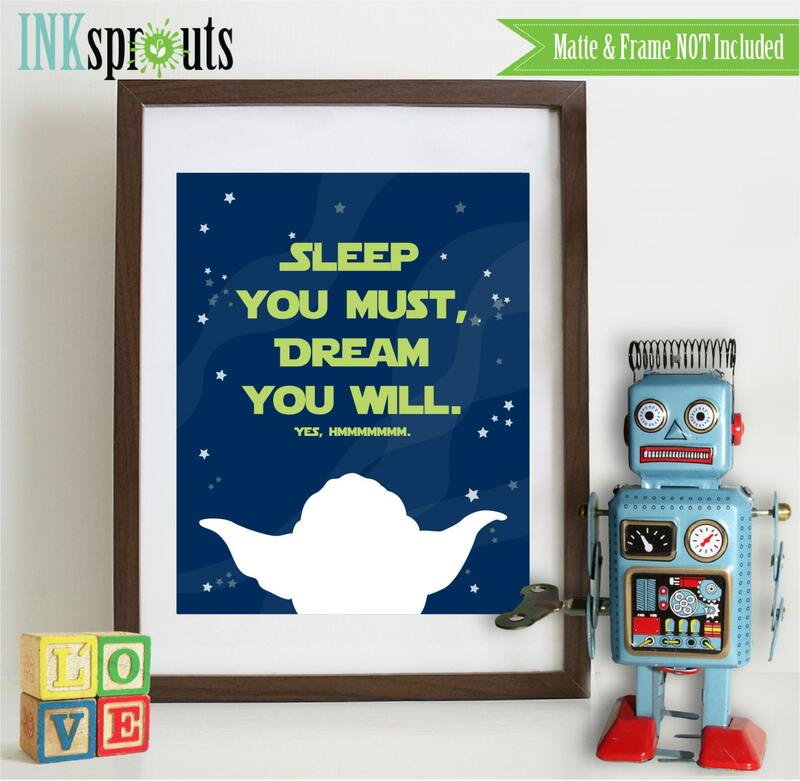 This is the perfect Star Wars reference for the nursery! Love the colors, graphics, and lettering. Shipped on time as well! Thank you! Received this item quickly! Perfect for my little boys room redo!